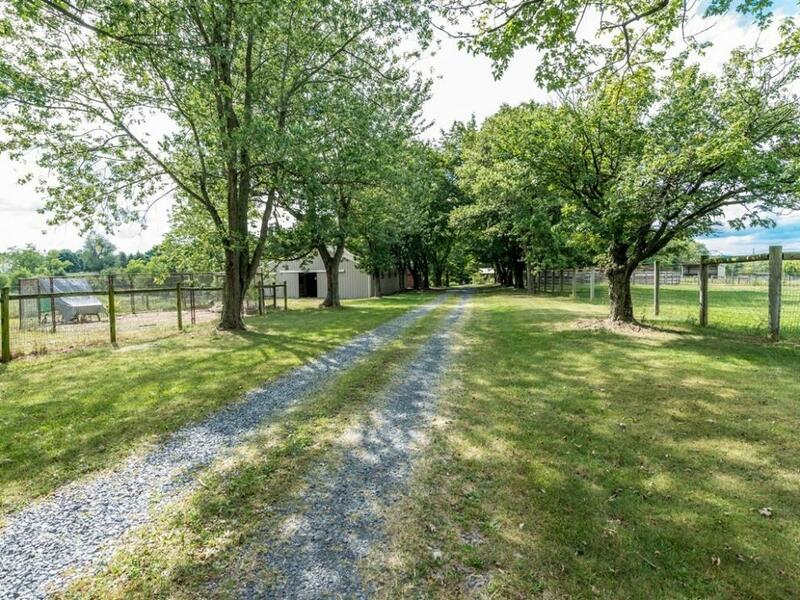 Perfectly situated horse farm in a private setting up for Public Auction. 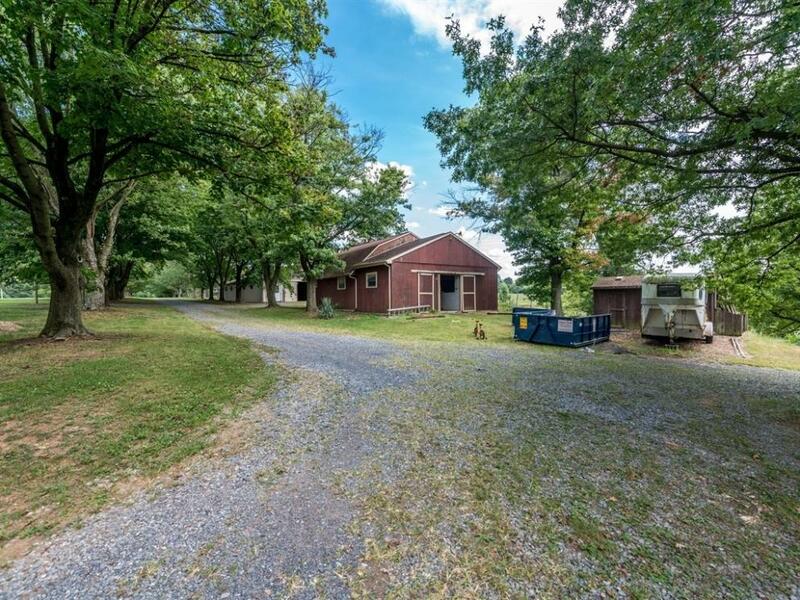 (+/-) 16 acres! SOLD REGARDLESS OF PRICE! Property Inspection - Sun., Oct. 9th @ 1PM SHARP! CLEAN AND GREEN. LOW TAXES. Real Estate: A 5% deposit due day of auction. Balance due in 60 days. A 10% Buyer's Premium will be added to the final purchase price to be paid by the Buyer(s). 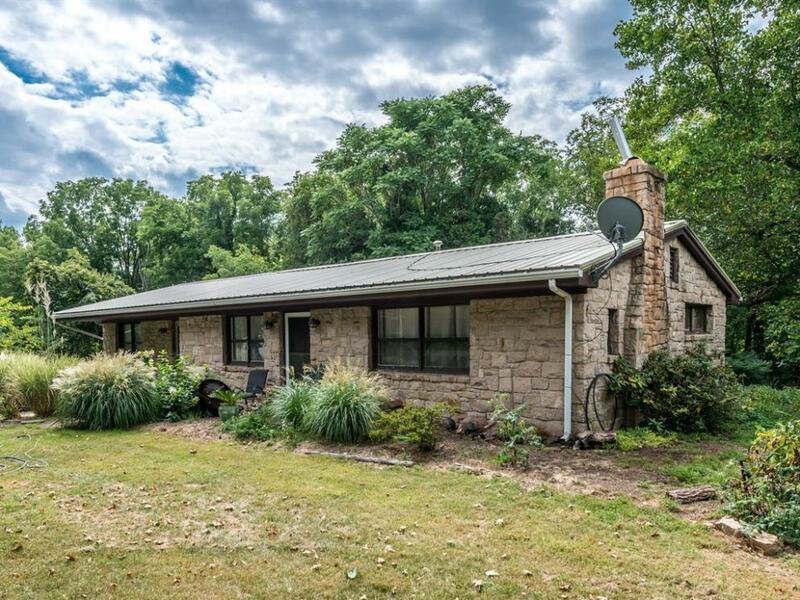 Property sold "AS IS, WHERE IS with No Contingencies". Buyer(s) responsible for 2% PA transfer tax. A copy of the Terms and Conditions is available upon request.